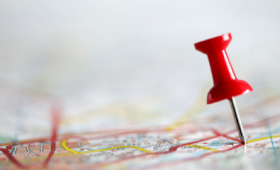 As a homeowner, the thought of moving to a bigger place may have crossed your mind. Maybe it’s in the next town over, or even in a completely different state. How about across the ocean? 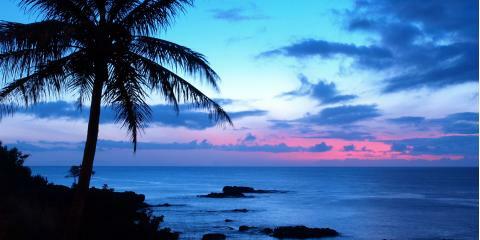 Whether you just want a change of scenery or to retire to a warm and relaxing place, consider the Hawaiian Islands. For over 25 years, WestPac International Inc. has provided affordable moving services throughout Hawaii and has the experience you need when it comes to safely moving your possessions to and from the Hawaiian Islands. Easy Access To Both Tropical Oceans And Snowy Mountains: Mauna Kea, located on the Big Island of Hawaii, reaches an altitude of over 13,500 feet. This island also boasts numerous beaches and the fascinating Hawaii Volcanoes National Park. Tourism-Based Economy: The Hawaiian Islands are big on tourism, which has the added benefit of providing endless activities and incredible restaurants for locals as well. You’ll feel like you’re on vacation every day! 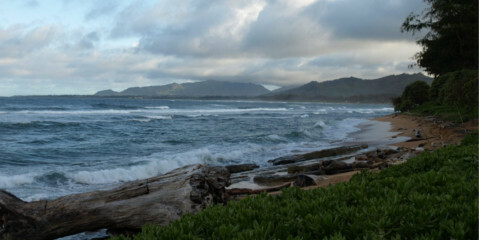 Weather: If you prefer blue skies, sunshine, and low humidity, then Hawaii is for you! Although there are rainy seasons, these guarantee the gorgeous rainbows that are well-known in Hawaii. Island Life: The pace of life on an island is very different from living on the mainland. Whether you want the solitude of a tropical island or the bustle of a large city, you’ll find both in Hawaii. Island life is distinguishable by laid-back attitudes, scenic drives, friendly people, and self-sustaining farms. Cultural Diversity: Hawaii is known for its variety of cultures. Between the natives and those who have moved there from the mainland or Asia, a vast assortment of cuisines and entertainment can be found on each of the islands. When you start looking into long distance moving companies, be sure to call WestPac International Inc. at (808) 845-9711. 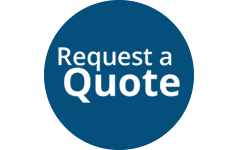 Visit their website for a free quote today!